October was National Bullying Prevention Month, an initiative launched by the PACER Center in 2006. This year, we participated with bullying prevention tips, a Q&A with Recognize, Respond, Report author Lori Ernsperger, and a behold-our-orange-finery photo for Unity Day 2015 . The PACER Center’s resource library. PACER is the organization that started it all, and their archive of resources is incredibly helpful. Visit their site for handouts, fact sheets, free printable bookmarks, anti-bullying activity ideas, sample letters to notify schools of bullying situations, and downloadable toolkits for classrooms and communities. STOMP Out Bullying has created an online space where teens can add videos and share stories that are helpful to students being bullied or cyberbullied. Their collection of anti-bullying videos is a powerful resource to share with students. Be More Than a Bystander. This multimedia presentation from Stopbullying.gov is a great way to help kids stand up for their peers. The National Child Traumatic Stress Network (NCTSN) provided resources for families, teens, and teachers, including a webinar on cyberbullying and trauma, a video on creating inclusive safe spaces for LGBT youth, and a fact sheet for teens on staying safe while staying connected online. The CDC’s Division of Violence Prevention has an impressive collection of anti-bullying resources, including a compendium of bullying assessment tools, a guide to the relationship between bullying and suicide, and links to 8 essential youth violence prevention resources. Overcoming Perceived Differences to Prevent Bullying–In this blog post, behavioral scientist Melissa C. Mercado-Crespo identifies the root of bullying prevention: creating school communities where students’ differences are accepted and respected. During National Bullying Prevention Month, we thought a lot about how to help kids develop positive traits that lay the groundwork for bully-free schools. So I wanted to give a shoutout to a new connection we made on social media this month: Characters of Character, a nonprofit that provides tools and resources educators and parents can use to teach children nine essential character traits. The idea is to use engaging characters–including Behavior Bear, Friendship Frog, and Self-Esteem Elephant–to help students learn social skills, positive behavior, healthy habits, and respect for themselves and others. Learn more about Characters of Character here. Did you discover a favorite new anti-bullying resource this October? 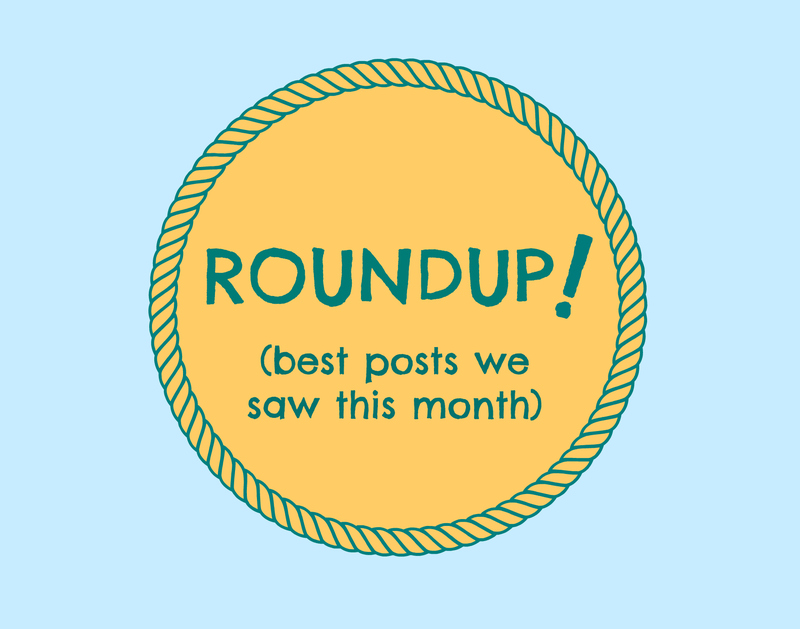 Tell us in the comments below and we’ll add it to this roundup!